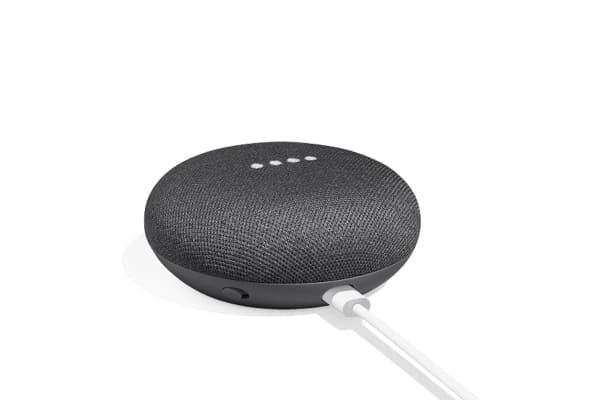 Great handsfree assistant. I no longer have to remember anything! I can just talk all my worries away to google and tell it when to remind me. 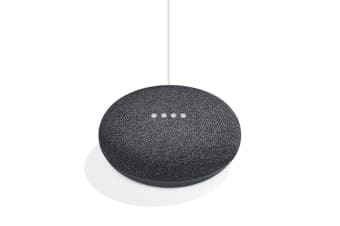 I just love my Google Home Mini - I find I am listening to music more and am very happy with the quality and performance of my new device.